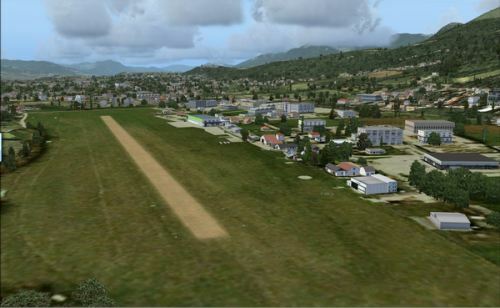 Real Earth has released DolomitiX Belluno Airfield (LIDB) for FSX as freeware. Details and download at the FSAddon Store. 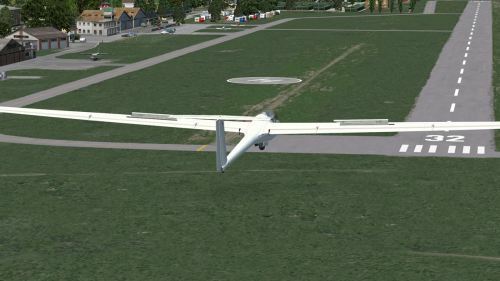 A new lesson has been added to the X-Plane Flight School titled "X-IFR Introduction", details in the X-Plane.org Forums. The Felis Team has updated the Yakovlev Yak-40 for X-Plane to version 1.2.0. More information in the Felis Team Forums. Preview screenshots from the upcoming Romania VFR photo scenery have been posted in the FSDeveloper Forums. Skysoft Simulation has posted the first pictures of Beijing Capital Intl. 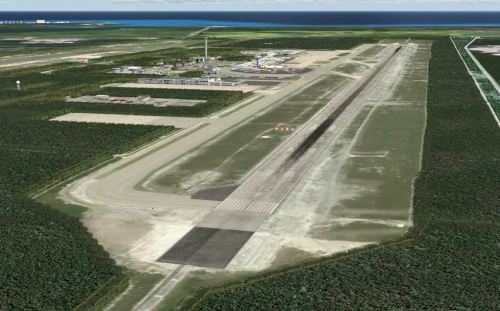 Airport (ZBAA) for FSX and FS2004. JRollon announced that the Canadair CRJ-200 for X-Plane has been upgraded to RC1 status. Details in the JRollon Forums. 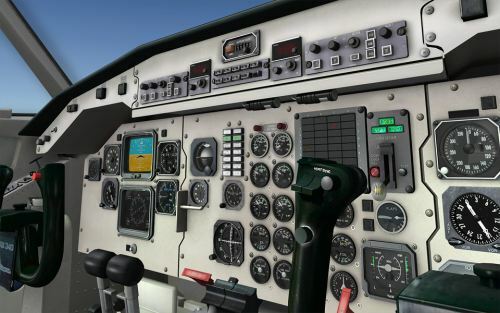 Leading Edge Simulations has posted more previews from the upcoming Saab 340 for X-Plane in the LES Forums. Navigraph NAVData AIRAC Cycle 1104 is now available for purchase at Navigraph or SimMarket. More previews from the upcoming Cushman Meadows and Bear Gulch scenery have been posted in the Orbx Forums. Aerosoft has released Larnaca Intl. Airport (LCLK) for FS2004. More information and purchase at the Aerosoft Website. 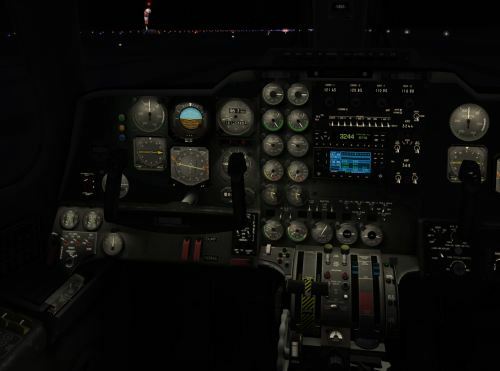 Steve Halpern has posted one new preview picture from the iFly 737NG for FSX virtual cockpit in the iFly Forums. 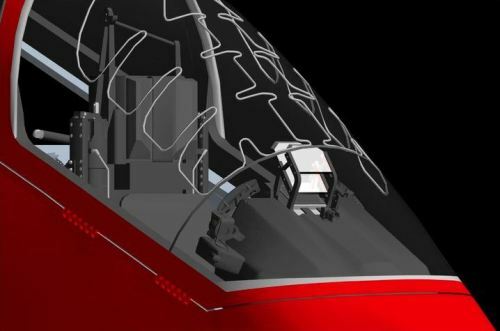 IRIS Simulations has posted more pictures from the upcoming Pilatus PC-21 for FSX on the IRIS Facebook Page. 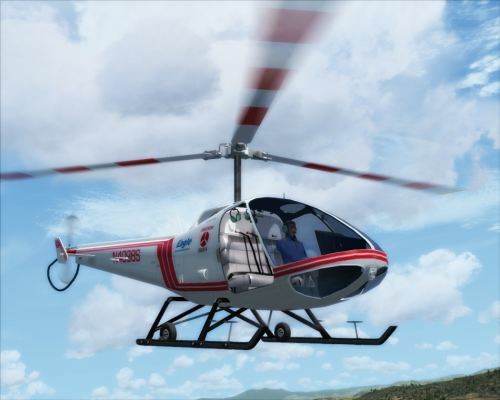 Eagle Rotorcraft Simulations has posted preview pictures of their Enstrom 280FX for FSX in the FSDeveloper Forums. Orbx has posted a one-week special for the FTX PNW region and airports at $19 for each item at the The FlightSim Store. This sale has been extented until April 17th. INTERSim Studios has posted more preview pictures from the Miami Project in the INTERSim Studios Forums. 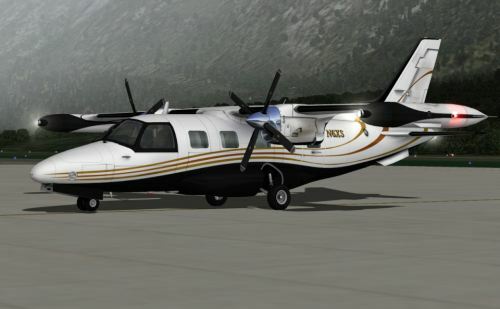 Carenado has posted new preview screenshots of the Commander 114 for FSX on the Carenado Website. 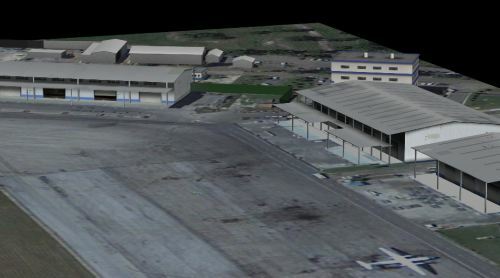 Aerosoft has posted the first preview screenshots from Larnaca Airport (LCLK) for FS2004 in the Aerosoft Forums. Orbx has updated Concrete Municipal Airport (3W5) to version 1.10, adding PeopleFlow. More at the Orbx Support Website. Orbx has updated Orcas Island (KORS) for FSX to version 1.15, adding PeopleFlow. More at the Orbx Support Website. LLH Créations has posted new preview pictures from Challes-les-Eaux (LFLE) for FSX in the LLH Créations Forums. 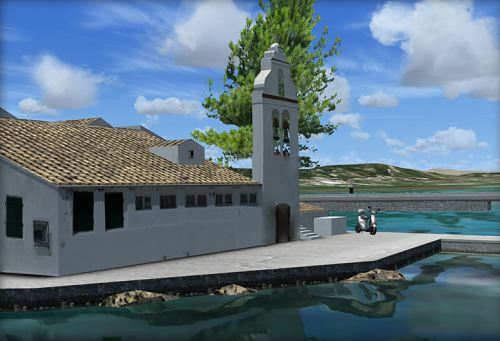 Simulation Data has posted preview pictures from their upcoming TRUElandscape Corsica in the Simulation Data Forums. 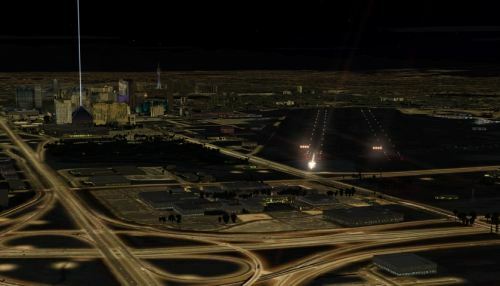 LimeSim has updated US Cities X - Las Vegas to version 1.10, adding night textures. Details on the Aerosoft Website. 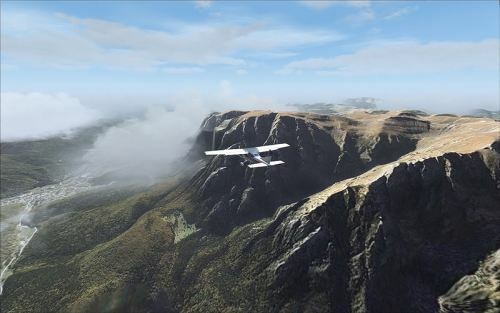 Mathijs Kok posted preview screenshots from the upcoming Corfu X (LGKR) scenery for FSX in the Aerosoft Forums. 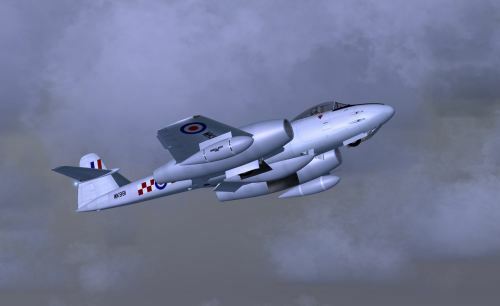 Robert Richardson has released his freeware Gloster Meteor F Mk8 for FSX including detailed VC at Simviation. 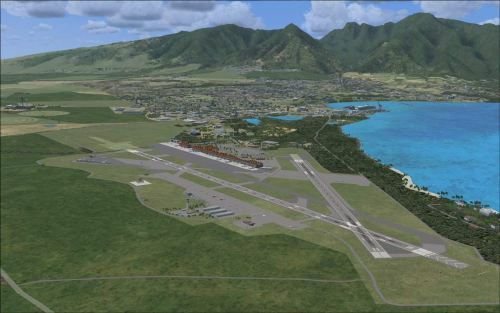 Charles Reid has released his freeware Maui scenery and landclass for FSX. More information and download at AVSIM. This is a detailed landclass and scenery redesign of the entire Island of Maui. The changes that have been created will make for excellent VFR flying. Hundreds of objects have been added that reflect the real layout and scenery for this location. Maui's three airports have also been extensively modified to look like the real existing airports. 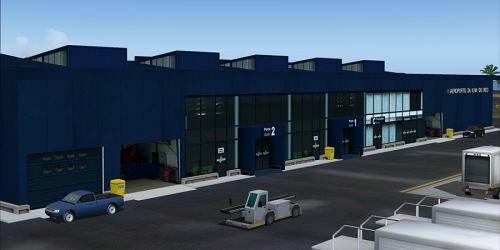 Mathijs Kok has posted preview pictures of the upcoming Aerosoft Vilnius X airport (EYVI) for FSX in the Aerosoft Forums. 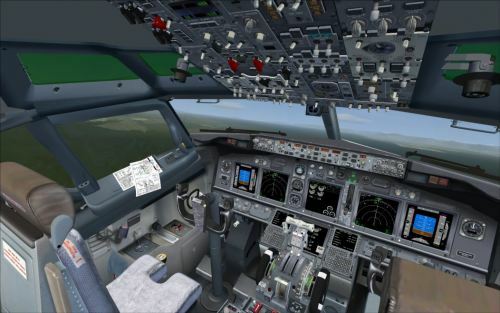 Commercial Level Simulations (CLS) have released service pack 4 for the Boeing 767-200/300. Details at the CLS Website. 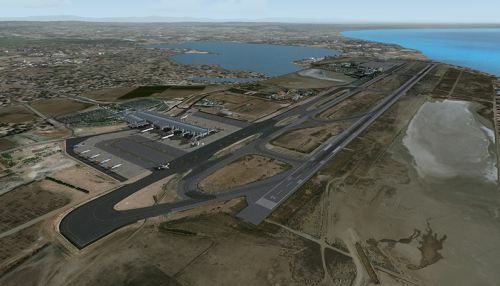 Baja Sim has released more preview pictures and a video of San Jose del Cabo (MMSD) for FSX in the Baja Sim Forums. Orbx has released version 1.1 of WA79 Walter Sutton's Private Airstrip for FSX. Download at the Orbx Support Website. 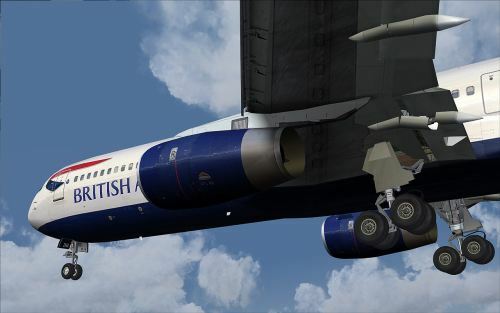 SceneryBox has released 'France X - Business Class' scenery for FSX, covering all of France. Purchase at SimMarket. "France X - Business Class" is the ideal product to connect all of your french HD add-ons. New Development House Aviation Multimedia Studios (AVS) has finished Cancún Intl. 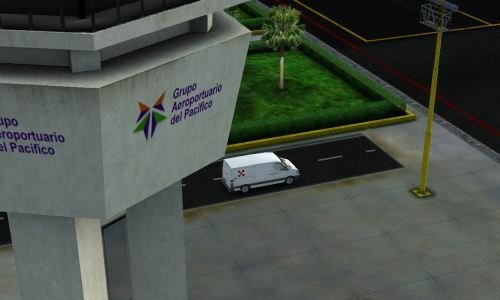 Airport (MMUN) for FS2004. An incredible and fantastic Cancun representation with all surround areas. Excellent optimization for best performance. Custon & Smooth taxiways, lines, Runways markings and appron areas. High resolution re-digitalized photoreal textures. Stunnings and the best Night effects. A whole representation of Hotel Zone. 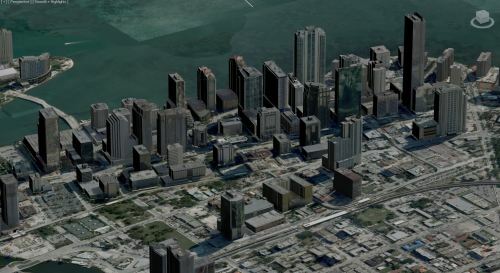 3D Surrounding areas with a re-worked shore, Cancun city and ISLA MUJERES Airport and Island. A lot of airport vehicles animations. TropicalSim has released the first preview pictures from the upcoming Azores scenery, Pico Island (LPPI) for FSX and FS2004. View more screenshots in the TropicalSim Forums. AivlaSoft has updated Electronic Flight Bag (EFB) to version 1.31. More information and download at the AivlaSoft Website.